Some news about the English translations of the Obscure Cities series. 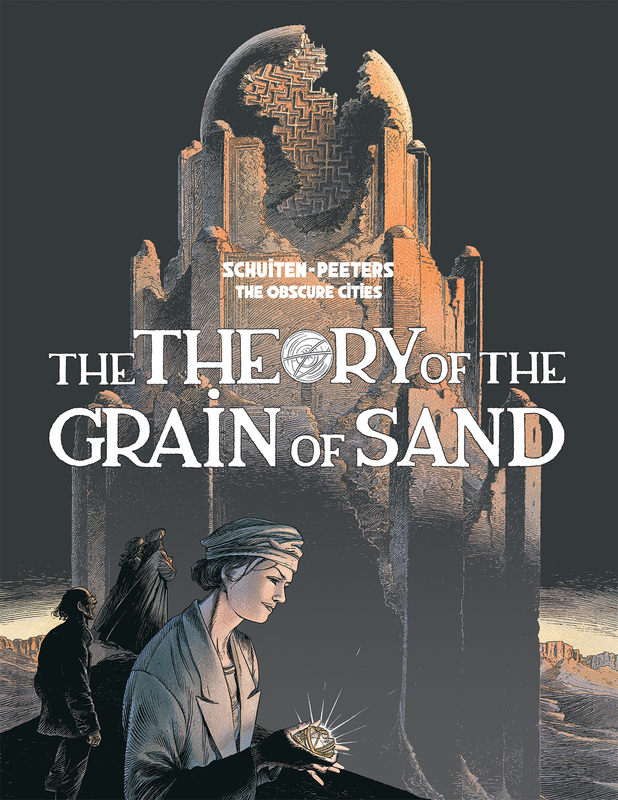 First Theory of the Grain of Sand will be released on December 6, 2016. IDW Publishing will release it. The following album will the translation of the Great Walls of Samaris. It will be a complete new translation by Steve Smith. 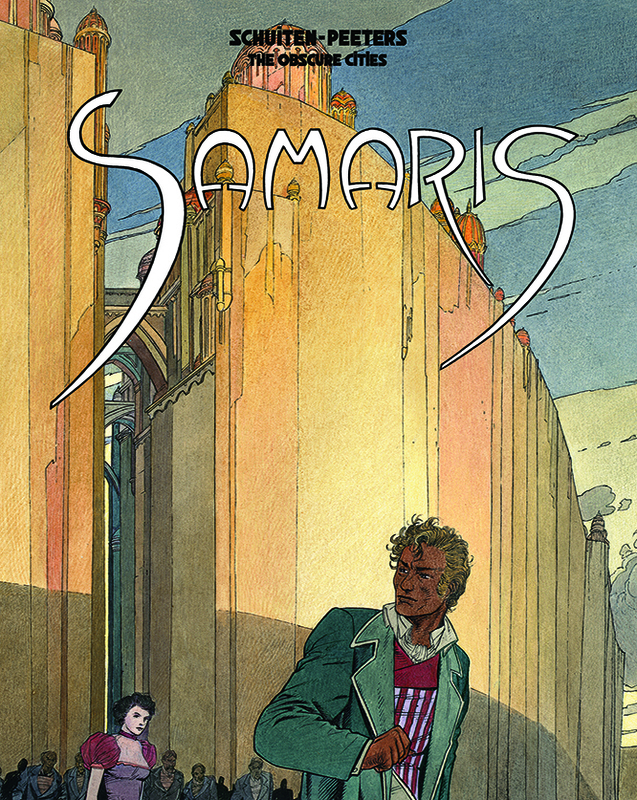 Smith, François Schuiten and Benoît Peeters have chosen to call it simply Samaris. It will feature the revised story plus all of the additional material in the current French edition. IDW will release it in June 2017. Samaris will be followed by Shadow of a Man in November 2017. This blog post was created on 2016-10-18 at 10:29 and last modified on 2018-05-06 at 08:40 by Joseph Le Perdriel.